Paul and his wife of 30 years, Dr. Mary Berst, have served in ministry together for over 20 years in the Coachella Valley. Paul began serving our Lord in the Youth Ministry at Southwest Community Church. Shortly after becoming a pastor, he launched Southwest’s first satellite church. As the years went by Paul became part of a team to launch a startup church as a shepherding pastor, where he later became the senior pastor. He served faithfully for 14 years in that position, and Paul has since been called to the position of associate pastor Church at the Red Door. 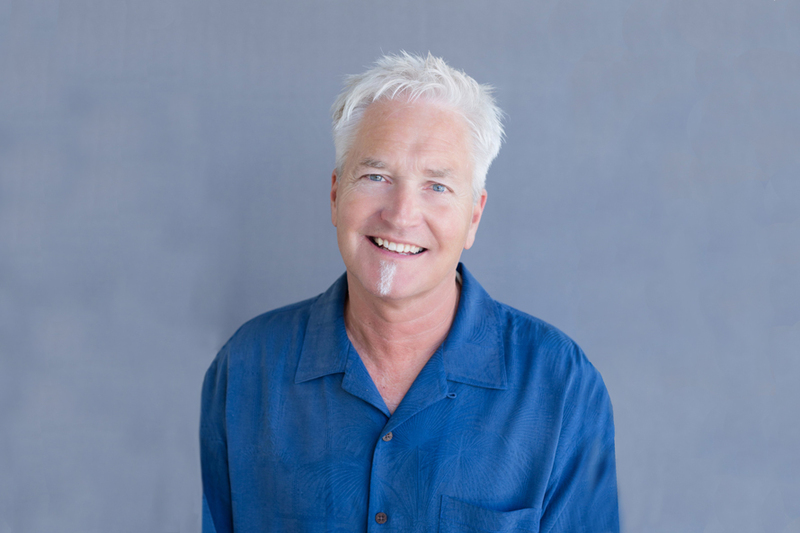 Paul is a graduate of Biola University with a Bachelor in Organizational Leadership.